Cassini took its last pictures, including a stirring set of images showing Enceladus off the limb of Saturn, and has been downlinking them to Earth. JPL is putting them up as quickly as possible. The main communications currently are still through the big Mars antenna at Goldstone, but the big dish at Canberra has started to pick up the carrier signal and will soon take over the task of talking to Cassini; that dish will be dedicated to Cassini for the remainder of the mission. Around midnight here in Central Daylight Time, Cassini will pass the orbit of Enceladus and begin moving once more into the domain of the ring system. Finally, at 5:32 CDT, Cassini is expected to lose its lock on Earth due to excessive aerodynamic forces, and at 6:55 CDT, the signal received on Earth will cut off. It will be over. But it will not be soon forgotten. 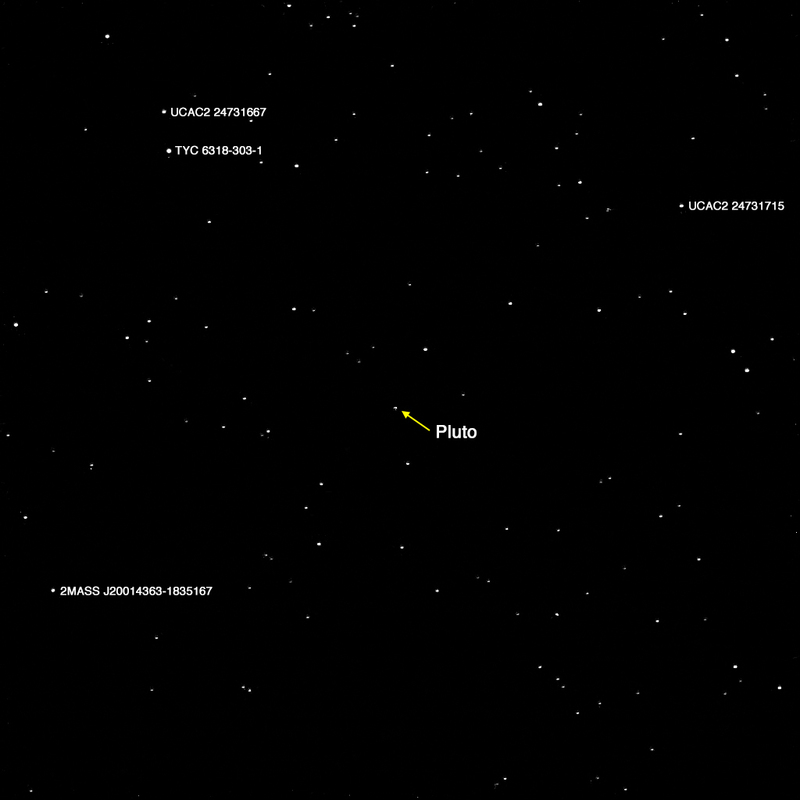 September 15, 4:55 AM PDT (11:55 UTC) – Cassini’s signal stops being received; end of mission. At this point, Cassini will have spent nearly 20 years in space, and conducted an impressive 293 orbits of Saturn. It’s one of the most impressive and capable space probes we’ve ever sent out into the cosmos. It’s bittersweet to think of its demise in this way, but nothing lasts forever, and at least Cassini is getting to go out with a bang, collecting some priceless data that could not be obtained any other way. Venus, Earth and Mars, the only rocky planets easily observable from Saturn, as seen during the equivalent of a total solar eclipse around Saturn — Saturn is backlit by the Sun here. This was captured July 19, 2013. This is a mega huge zoom in on the picture above. 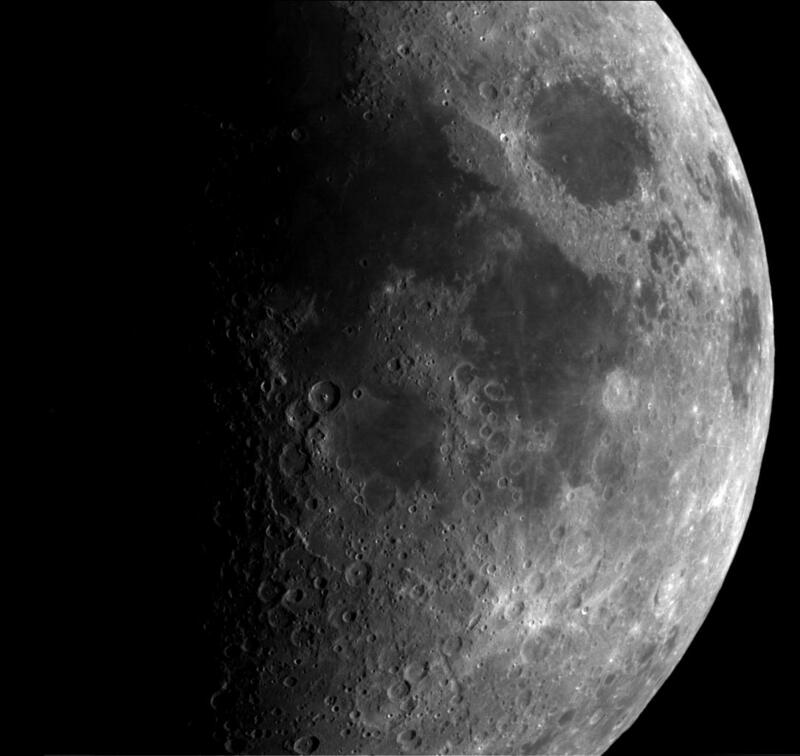 Captured just before an Earth gravity assist maneuver, this is the Moon as seen on August 17, 1999. 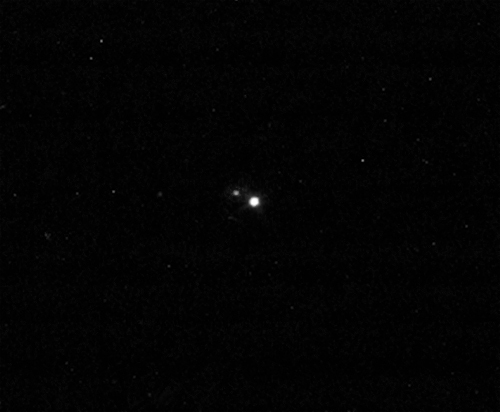 The spacecraft did not attempt to photograph the Earth during closest approach. It’s worth also adding this. It’s the last image Cassini will ever take of Earth, captured April 12, 2017. 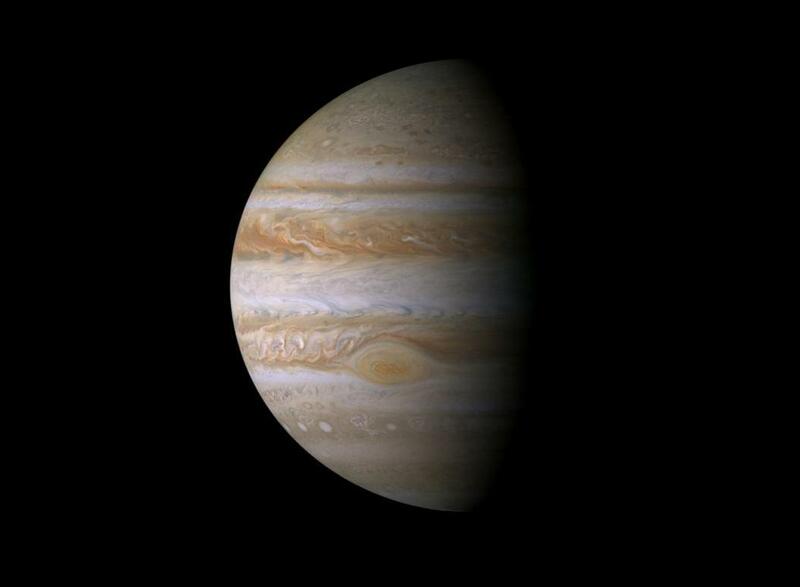 This was captured on December 29, 2000, while Cassini was grabbing a gravity assist boost from the giant planet. There’s really no end of good Saturn pics, but I quite like this one, taken last year as Saturn approached the summer solstice in its northern hemisphere. 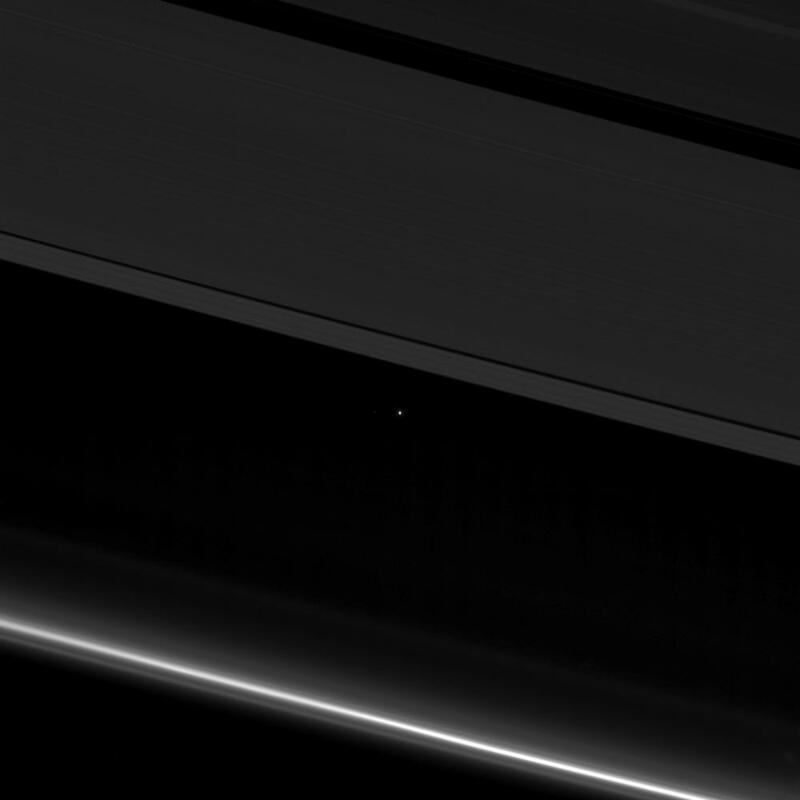 This blue planet against Saturn’s rings is not Earth. 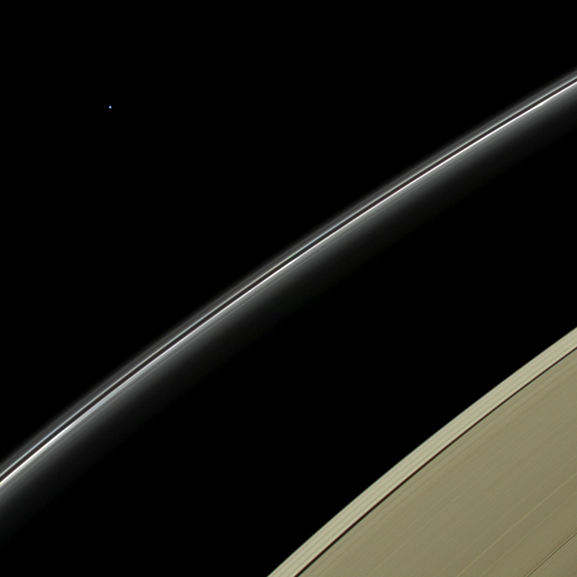 That little blue dot is the larger of the two “ice giants”, Uranus. I sincerely hope this is not the closest we’ll get to it in the 21st Century; it’s an astonishingly bizarre world that would seriously test a lot of basic science about planetary formation, magnetospheres, and so forth. This was captured April 11, 2014. This is the most recent addition to the scrapbook, a zoom-in enhanced version of an image taken Aug. 10, 2017, commemorating Voyager 2’s flyby on August 25, 1989 and the 40th anniversary of the mission’s launch on August 20, 1977. 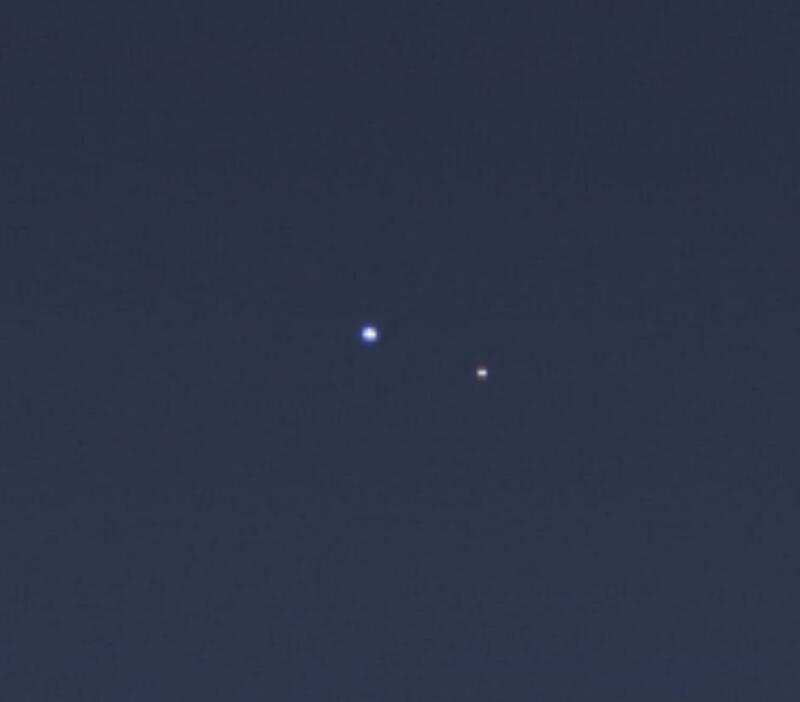 This is Neptune and its largest moon, Triton. It’s bittersweet, waiting for the end, but it helps to remember the amazing things Cassini has been doing. Like Voyager 1 before it, Cassini is leaving behind portraits of our solar system. The Cassini spacecraft arrived in orbit around Saturn on July 1, 2004. In just one month, its mission will end forever with a suicidal plunge into the giant planet’s vast atmosphere. The periapse of Orbit 288 was completed Sunday evening (JPL time; Monday morning UTC), marking the start of the final five orbits. This periapse was just 1,060 miles above what is arbitrarily described as Saturn’s “surface” — the altitude where the atmospheric pressure is similar to that of Earth at sea level (1 bar). This is low enough that the spacecraft has now tasted Saturn’s atmosphere directly, using its Ion and Neutral Mass Spectrometer to make the first ever direct measurements of Saturn’s atmosphere. It’s also low enough the spacecraft may have had to tweak its course with its reaction control thrusters. 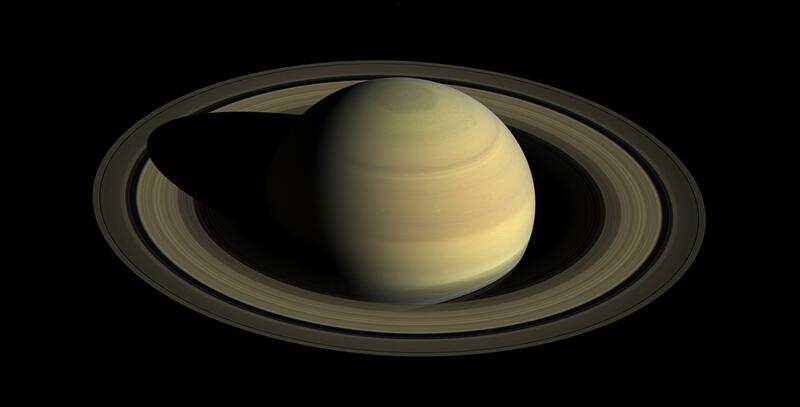 Also planned for this orbit are observations of the mysterious streaks in the rings, spectroscopic measurements of the atmosphere, and passive radar observations of Saturn’s atmosphere (observing changes in the carrier signal sent from Earth). Taken on July 20 during a recent close pass grazing inside the rings, Cassini shot this amazing video of the southern lights on Saturn. Saturn and Jupiter, like Earth, are known to have auroras, but it is exceptionally difficult to photograph them, as they are so faint. Portraits of aurora are gorgeous, but they leave out the most fascinating piece — the wild, improbable rippling motion that they make as the magnetosphere moves. Cassini has just now completed its second close pass; the data isn’t back yet, but in the meantime, mission controllers have released a pleasant surprise from the first pass — although the big High Gain Antenna was used as shield during the pass, the plasma wave instrument (which peeks out from behind the antenna’s big reflector dish) detected almost no particle hits at all, and what it did encounter was no bigger than smoke particles (<1 micron). This is happy, because it means Cassini will not need to use the dish to shield anymore, except on a couple of passes that will penetrate some ways into the D ring. But it’s also a puzzle, which is always a fun and exciting thing to encounter in science, because this space was not expected to be so empty. The corresponding space on the outside of the rings is definitely not so empty, and you can hear the difference in these two audio clips. The clips were made by converting the information from the plasma wave instrument into audio. The third periapsis will be in under a week. Things are moving fast now! Cassini has survived the first dive! Cassini’s first dive inside the rings has been completed, and the spacecraft has regained contact with Earth, right on schedule. As I type this, Cassini is busy downlinking data from the close pass via the DSS 43 dish, the largest one at the Deep Space Network’s Canberra, Australia location. (If you’re ever curious who’s talking to who in deep space, visit NASA’s DSN Now page.) The reason they were out of contact during the pass was that Cassini was oriented so that the high gain antenna faced into the direction of travel, using the massive dish as a shield. There’s still considerable data still to be downloaded, but JPL has posted the first images, which are in the vicinity of Saturn’s north pole. The north pole is home to Saturn’s strange hexagon feature, now seen in greater detail than ever before. These raw, unprocessed images are just a taste of what will be available when the whole data set is down.